Although last week was termed "blackout" week and weekend, there was a bevy of high powered indoor indoor track and field action. Many teams across the state took the opportunity to put their top athletes out on the track and in the field to see how they stacked up against one another. 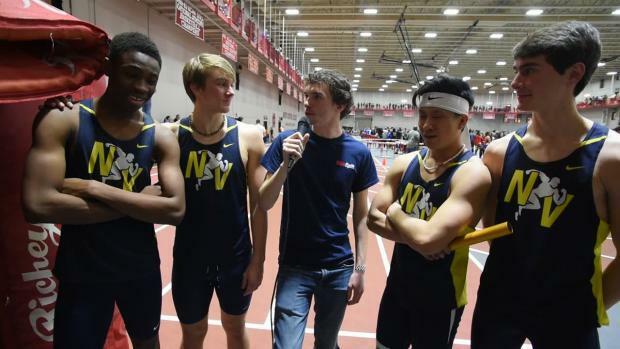 As we head into another weekend of great track and field action, let's praise the following squads in our Milesplit Illinois Team Power Rankings via class pages.